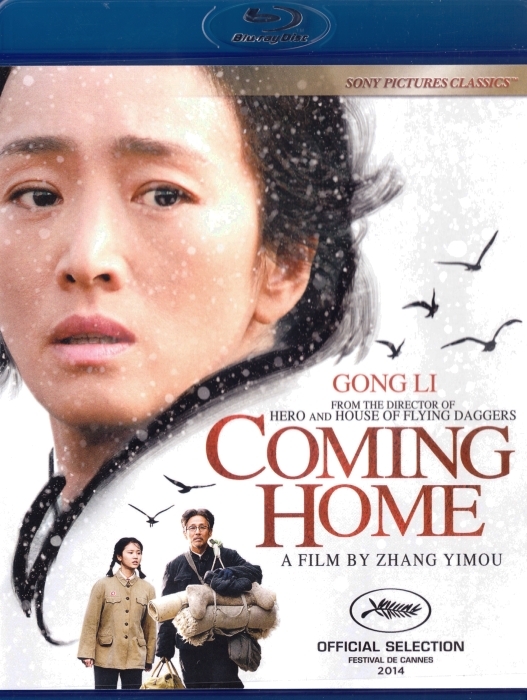 Lu (Chen Daoming) and Feng (Gong Li) are a devoted couple to separate when Lu is arrested and sent to a labor camp as a political prisoner during the Cultural Revolution. When Lu is released years later, he returns home to find his beloved wife his amnesia and remembers little of her past. Unable to recognize him, she still patiently awaits her husbands return. A stranger within his own family, Lu is determined to awaken his wife's memory through gentle displays of unconditional and eternal love.